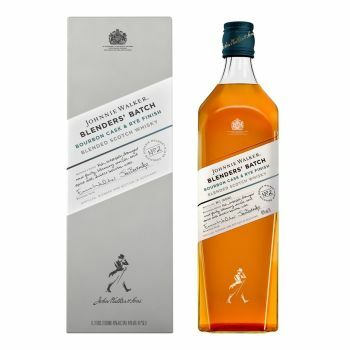 This limited edition release from Johnnie Walker is part of their Blenders' Batch line of whiskies. This whisky is aged in first-fill bourbon and finished in former rye casks for an additional six months. The whisky is comprised from only five distilleries including Dufftown and the now-closed Port Dundas.